EDINBURGH, Scotland, 2018-Dec-06 — /Travel PR News/ — Scotland’s first-ever business events campaign has brought in almost £10 million worth of inquiries in its first year alone, VisitScotland can reveal. Scotland. 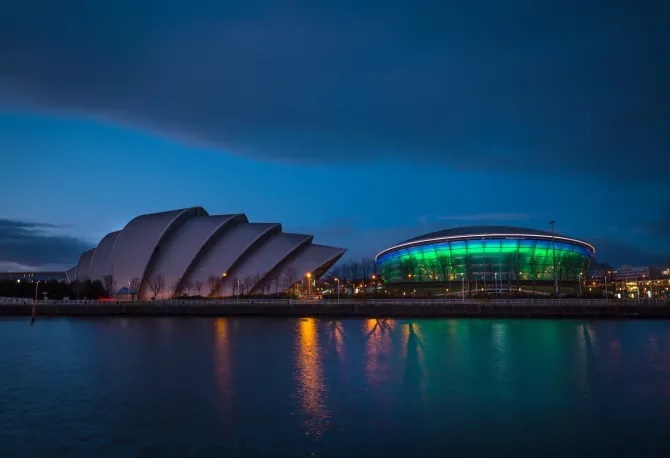 Where Ideas Become Legend, launched in November 2017, and is an industry-first, bringing together all of Scotland’s convention bureaux as well as major conference centres and regions under one banner to grow the multi-million-pound sector. Led by the national tourism organisation’s Business Events team, the campaign celebrated its first anniversary at ibtm world in Barcelona (27-29 November) – a leading global event for the meetings and events industry. The Legends campaign shows Scotland as not only a world-leading destination for hosting association conferences, conventions and congresses but also a hub for collaborations, research and new discoveries. It focuses on one of Scotland’s key sectors every two months, such as Technology, Energy and Life Sciences, with the country’s convention bureaux and regions contributing content to highlight achievements and opportunities, which is then shared across social media using the hashtag #IdeasBecomeLegend. Recently the Legends campaign won the ICCA Best Marketing Award 2018 at the 57th ICCA World Congress in Dubai. Rory Archibald, Business Development Manager at VisitScotland Business Events said: “We’re thrilled with the results of the first year of the Legends campaign. Business Events are crucial for supporting economic and social progress, supporting the growth of key sectors in Scotland and for profiling the country on a global stage. VisitScotland Business Events was joined by 13 Scottish businesses which took part in more than 500 pre-scheduled appointments with top international professional event and meeting organisers, convincing them why Scotland is the right destination for their next event. This entry was posted in Business, Festivals and Events, Tourism, Travel, Travel Services, Travelers and tagged anniversary, Business, campaign, events, Rory Archibald, Scotland, VisitScotland. Bookmark the permalink.